What is a responsive website, and why should you build one? How do responsive websites work? 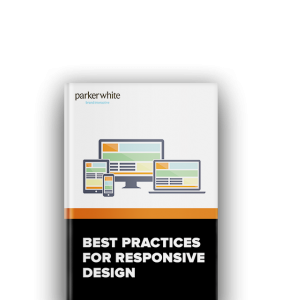 With this eBook guide, we help you understand what responsive websites are, how they work, and what you need to know in order to build one. Download this handy resource now to get up to speed with responsive websites.